The new 3 Series Gran Turismo from BMW has just the right amount of comfort and convenience features to ensure it stays at par with competitors, says Joshua David Luther. The new 3 Series Gran Turismo has a gently sloping roofline and broad tailgate, which lends this beauty a definite character. The BMW 330i GT sports new reworked headlamps, tail lamps and rear apron. The twin circular headlamps and bold kidney grille give the fascia a rather sharp look. The headlamp cluster houses Adaptive LED head lights and LED DRLs. A neatly chiselled shoulder line ensures the drama continues seamless from front to back. Adding a little more flavour are frameless windows on all four passenger doors. The side profile is further enhanced with 18-inch alloys that add grace and beauty to this car. The rear end is as exciting as the front. Crisp LED tail lamps complement an already dynamic design formed by the large tailgate that gradually slopes down into a flat end. The rear sports an active aerodynamic system that gets a spoiler that automatically extends at higher speeds to create more down force. Inside, this new model sees an updated centre information display. The screen looks slimmer and longer making for a more elegant addition. The dash gets a contemporary design and is definitely upmarket. 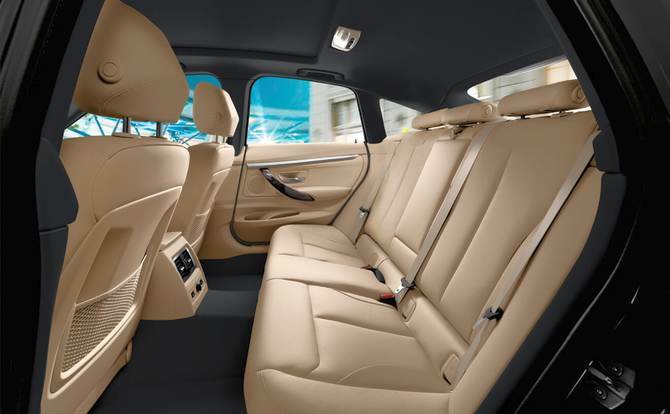 BMW has ensured the cabin of this 3 Series delivers a ritzy feel to its occupants. The leather upholstery, chrome accents, piano black finish and a host of finely crafted instrumentation boast of the grandeur this saloon has to offer. The driver and passenger seats have adequate bolstering and support with a power adjustment function and an additional memory function for the driver side seat. 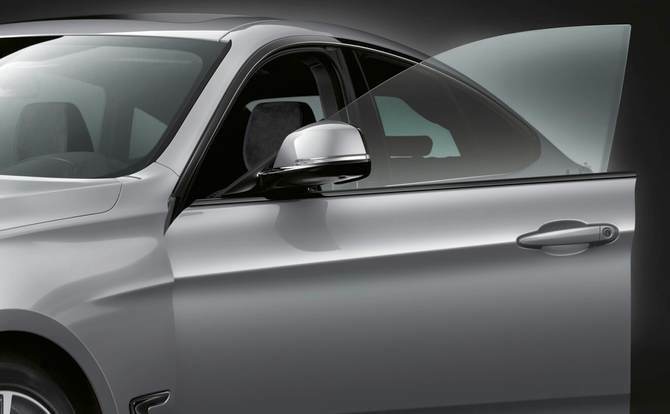 BMW has also included a two-zone climate control setup with rear air conditioning vents, panoramic sunroof, automatic start/stop with keyless entry, remote operated tailgate, ambient lighting and multiple connectivity options. While the 3 Series GT has the looks, its heart is what brings the real thrill of the ride out. Powering this saloon is a 2.0L, 4 cylinder, turbocharged, petrol engine. It clocks a 0-100kmph time of 6.1 seconds and can achieve a top speed of 250kmph. The engine has been mated to an 8-speed Steptronic Sport Automatic transmission. 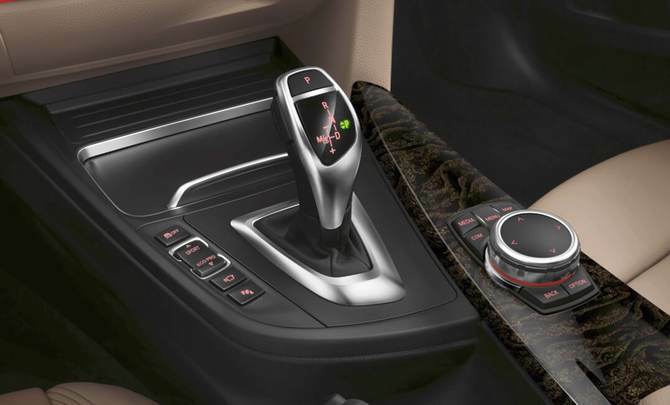 BMW has also added different drive modes to suit different driving moods. On offer are Comfort, Ecopro, Sport and Sport + driving modes. The 330i GT from BMW has been tuned to deliver a very sporty and spirited drive. It gets just the right amount of comfort and convenience features to ensure it stays at par with competitors. Which are the best selling cars in India?